As another year turns, January is always the time when thoughts turn to starting afresh and cleaning up certain areas of our lives, whether it’s our diet, our mind-set or our health. To many people, this could mean losing some weight, starting a new fitness regime or having more structured life goals. So where to start? 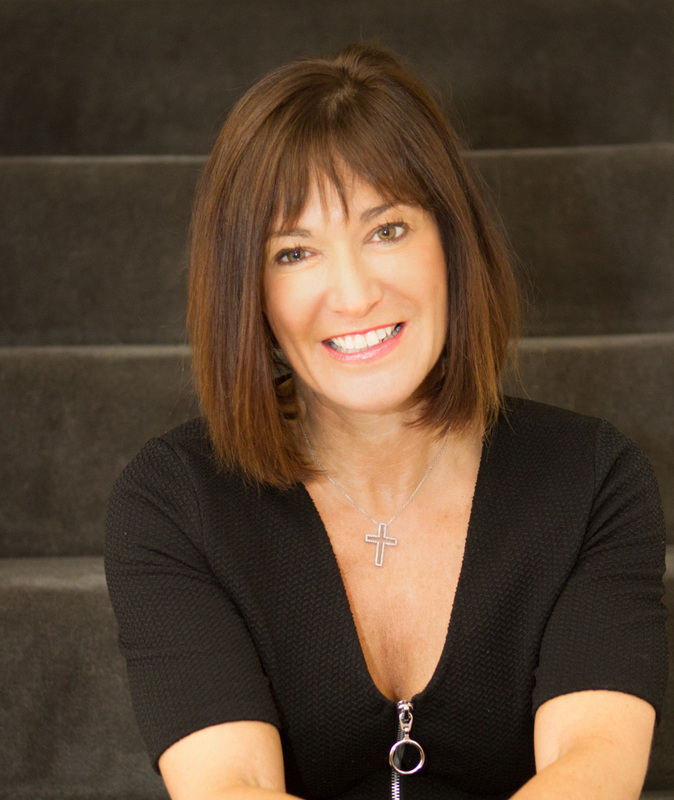 Clinical Nutritionist, Suzie Sawyer, gives us seven key ways to create sustainable change and clean up all areas of your life for a much healthier you. Cleansing the mind should be your number one detox tip. In order to make lasting, sustainable and effective changes to your body and your lifestyle, you need to adopt a positive and clean mind set to allow for new ways of thinking. 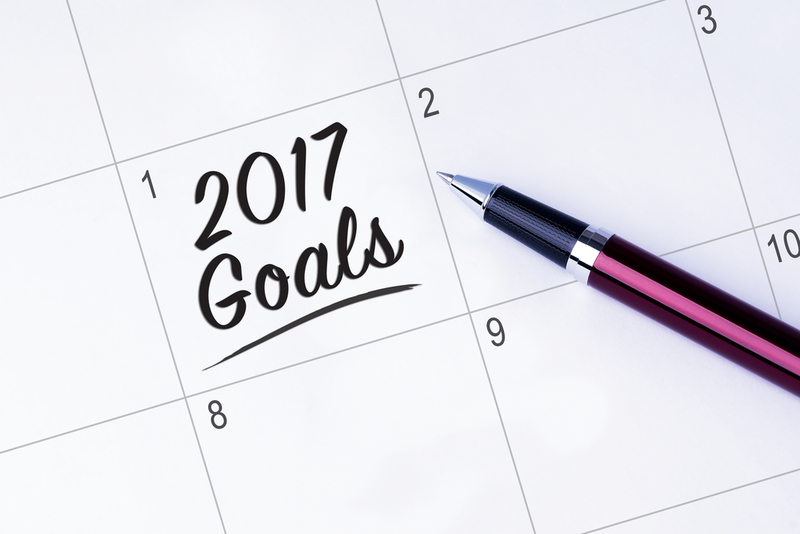 Start by stating your life goals – what do you want to achieve during 2017? Make these goals achievable and be realistic about your body and lifestyle too: if the goals are too far-reaching you may become frustrated and give up. For example, saying you want to lose 2 stone in weight during January is not healthy: losing weight over a longer period of time is much more realistic and reflects a change in mind set and lifestyle. A good approach is to write down how you will make January the beginning of a much healthier eating pattern that will take you through the year, and what exercise you are planning to do each week. Keep track of all your goals and see how well you’re doing at key times throughout the month and year to keep your motivation up! 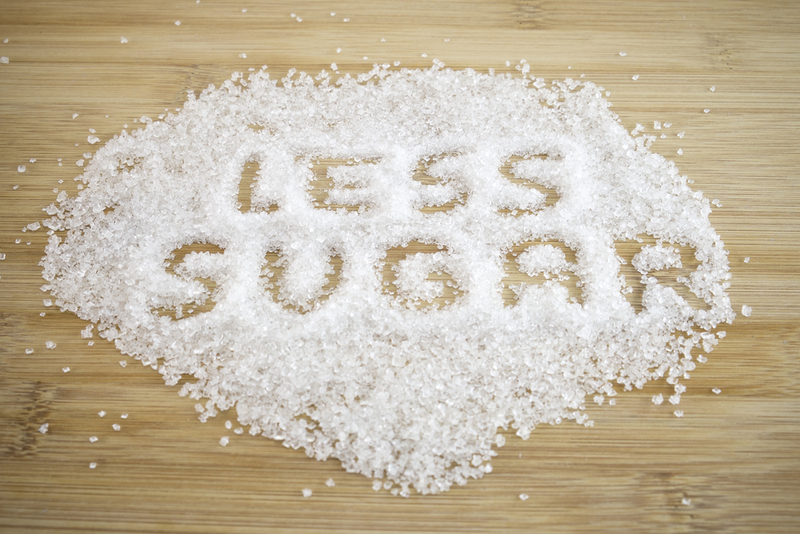 By far the most effective dietary change you can make is to ditch sugar. Sugar in all its forms encourages weight gain and provides what we call empty calories; cakes, biscuits, sweets, chocolates and pastries all need to be avoided – it’s harsh but simple! But if you really struggle to eat your cereal or porridge for example without a little sweetness, then look for natural sweeteners such as xylitol or stevia, which are readily available in the supermarkets, and are calorie free. Another benefit of clearing out the sugary foods is that they upset blood sugar balance, which is a main contributor to energy dips and mood swings. Once sugar has mostly been eliminated from your diet, you will feel much more positive mentally and your energy levels will soar – great ways to start feeling healthier all round! The acid/alkaline balance within the body is an important factor when assessing health. The body should be more alkaline than acid and unfortunately sugary foods and drinks, alcohol, processed foods and stress all create acidity in the body. Acidity, in turn, can lead to poor detoxification, low energy, blotchy skin and, if this is one of your goals, difficulty losing weight. However, the good news is that when you load up on fresh vegetables, particularly the cruciferous variety such as broccoli, cauliflower, kale and sprouts, you’ll be re-balancing the body towards being more alkaline. Having a vegetable juice each day will also help to alkalise the body: try one including carrot, kale, beetroot, celery, cucumber, plus some ginger and apple to flavour. 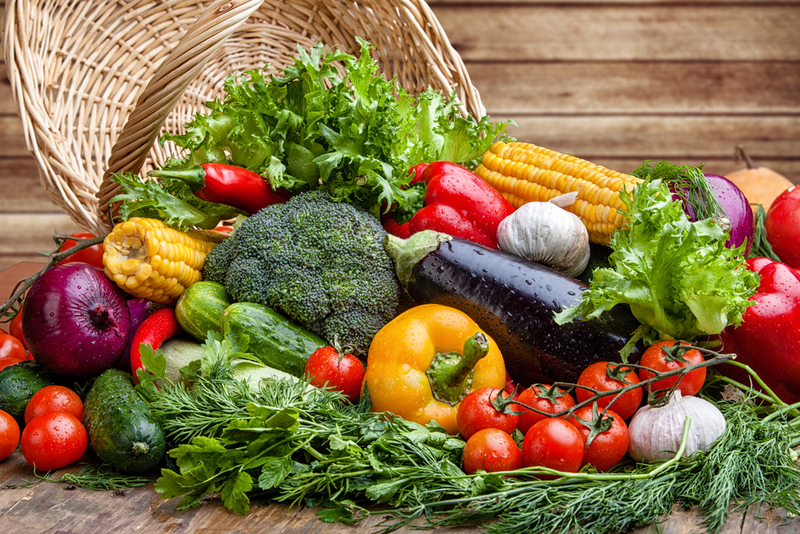 Your body will really benefit from eating as many fresh vegetables as you can – eat plenty each day in order to gain the full nutritional benefit of these vitamins, minerals and fibre. The liver is your main organ of detoxification and the one that takes most assault from any overindulgence and excesses. It’s also the only organ that can re-generate, so now is the time to get it back into full working order. Everything we’ve already talked about will help to detoxify the liver but you can also drink dandelion tea or coffee for extra detoxification. 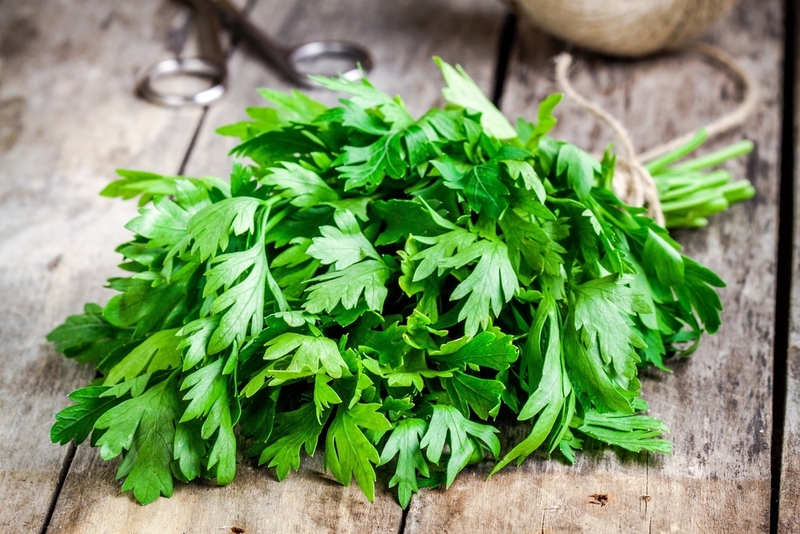 Why not try adding parsley to your dishes (or vegetable juices) for an added detox boost! Most importantly, the herb Milk Thistle is a traditional herbal remedy (THR) that helps to support the liver – and it’s also a powerful antioxidant. In fact, it’s the most liver-loving herb there is! Take a course of Milk Thistle capsules for the next two months to really get your liver back on track, but make sure you choose a brand bearing a THR symbol so that you can be sure of the herb’s purity and efficacy. So we’ve talked about the food but what about the drinks? Obviously, we know that alcohol is laden with sugar which simply provides you with empty calories. Caffeinated drinks such as coffee, tea and cola are stimulants which upset blood sugar balance, regardless of whether they are sugar-free. Whilst these may not be high in calories, they can add to fat storage and impact your weight loss plans. Most importantly, they put a strain on the liver – your main organ of detoxification. 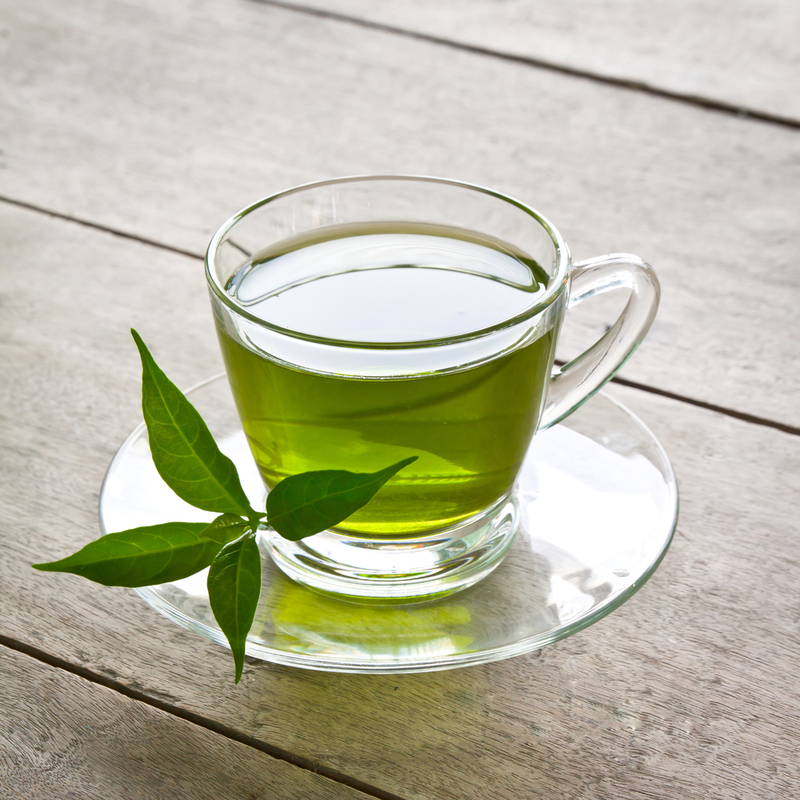 Green tea is one of the best hot drinks you can choose; it’s packed with antioxidants to help quench those damaging free radicals, and also helps to feed the beneficial bacteria in the digestive tract. Try and replace at least one of your hot drinks every day with green tea – this is a good goal to start with and should be achievable. And it goes without saying that you should be aiming to drink at least 1 ½ – 2 litres of water a day to ensure your body is getting enough. If plain water is not very desirable and you know you won’t stick to this goal, think of ways to make it more appealing: add fresh fruit or frozen berries to give it an extra flavour twist. For every other type of drink you have, follow it with a glass of water and try to make this a habit day to day. And if you really can’t do without a nice glass of wine or beer, aim to alternate any alcoholic drink with a glass of water to stay hydrated. When it comes to digestion, the bowels are a very important part! Regular bowel movements are key to a healthy digestive system – they can become sluggish with too many rich and sugary foods. 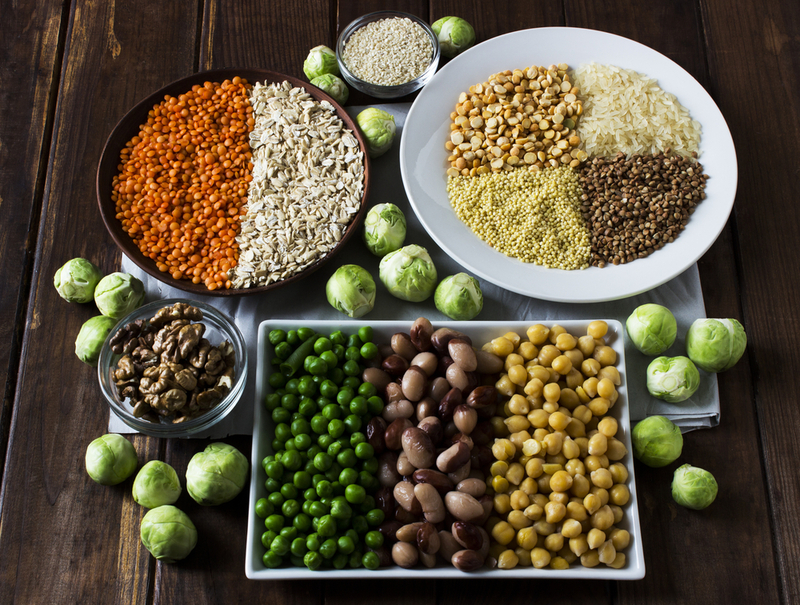 Including plenty of fibre in your diet from wholegrains such as oats and brown rice, as well as beans and lentils, is key. You can also add things like ground flaxseeds to cereals or porridge or smoothies. Aloe vera juice is also great for cleansing and detoxifying. 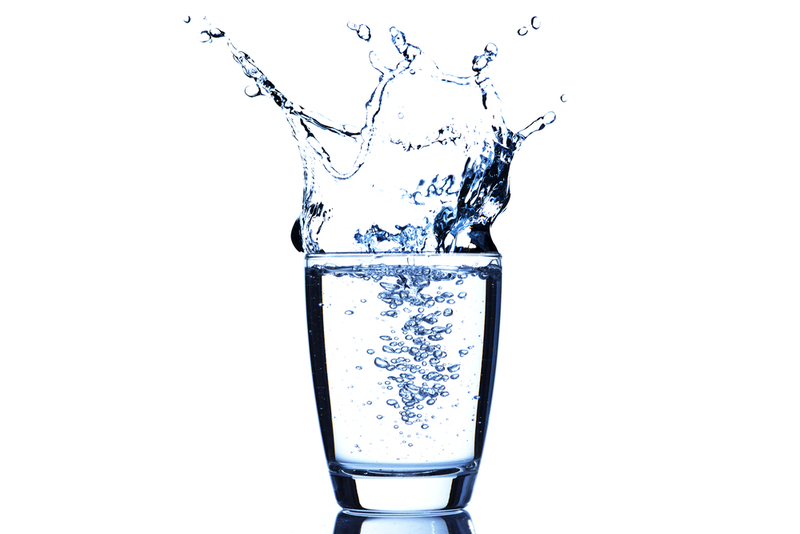 And don’t forget the magic that is good old H2O – try to drink two litres of water a day. 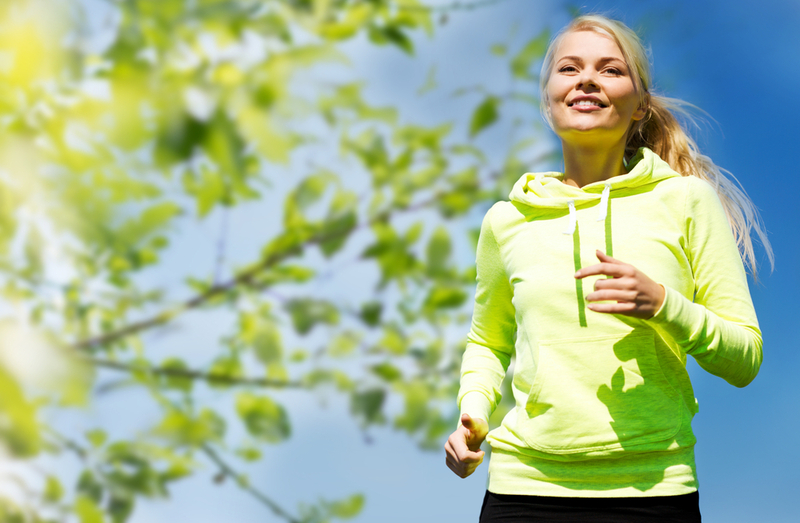 As well as burning calories, exercise also moves lymph around the body. Lymph is the fluid that removes toxins from the tissue space around body cells, but is reliant on exercise to move. A fast 15 minute intensive ‘blast’ in the gym (or regimes such as HIIT – High Intensive Interval Training) are incredibly effective at this. A brisk 30 minute walk every day will also help to boost the lymphatic system as well as burning calories and enhancing your mood and motivation levels. Whatever you do, make sure you move – find an exercise regime that works for you and keeps you motivated week in, week out. If you’re not sure what’s right for you, try a few things out: buddy up with a friend and check out a local sports venue, exercise class, or adult dance school. You may even discover a new sport that you didn’t think was your cup of tea – but it might be! Until you try, you’ll never know! So, set those goals and clean up your body and mind for your best year yet! Good luck!